When you are feeling truly sick, it’s always best to head to your doctor to try and figure out what’s wrong. Sometimes a cough is just a cough and you don’t want to go to the doctor just because you have a tickle in your throat. You also might not want to spend the massive amount of money buying all kinds of medicines that you can find at the local grocery store. For those who might not trust “big pharma” or might just want to save a few bucks, there are some home remedies you should know about. These are hardly cure-alls but they can make you feel better, at least for a short period of time. Check out our list of 10 shockingly good home remedies you need to use right now and let us know what you think. 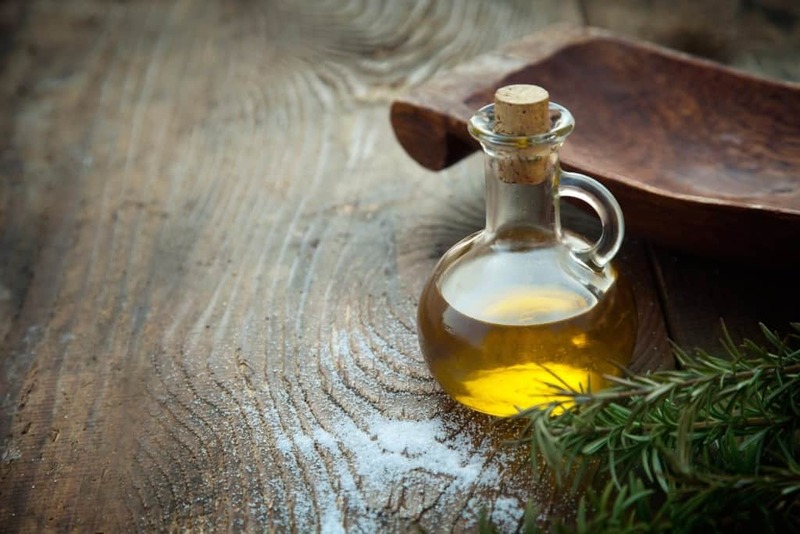 Olive Oil has been known to be a treatment for ear aches. It acts as both a lubricant and the oils itself contains a chemical that will actually stop the kind of buzzing sensation that is most often associated with ear aches. 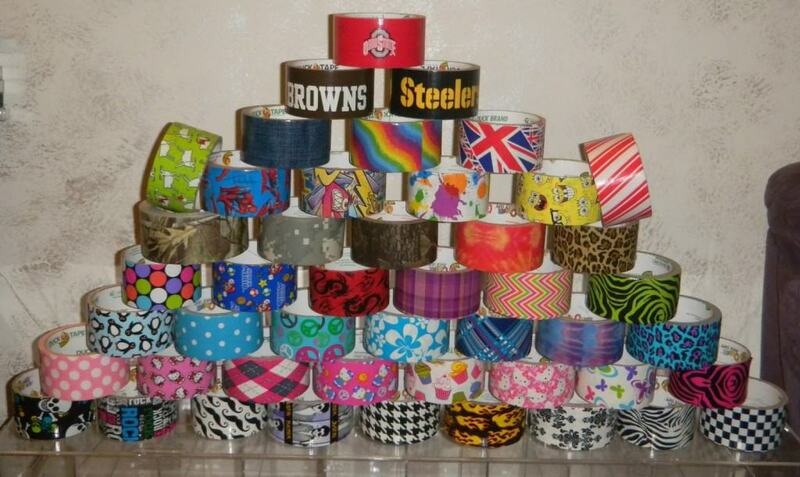 If you have a wart and you don’t want to buy the medicine need to burn or freeze it off, then you can turn to Duct Tape. Put a piece of duct tape on the wart and leave it there for a week. After that week, take the piece off, clean the area and put another piece on. Continue this process until the wart is gone. When you have a mild burn, you might want to hold it under cold water. 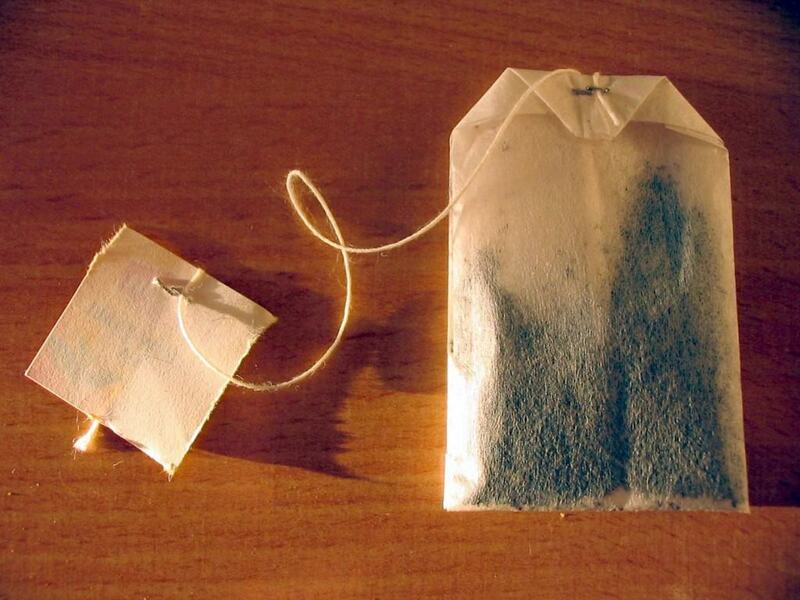 A better treatment for a burn is to place a cold, wet tea bag over the burn. Those who are burned will feel better almost immediately. 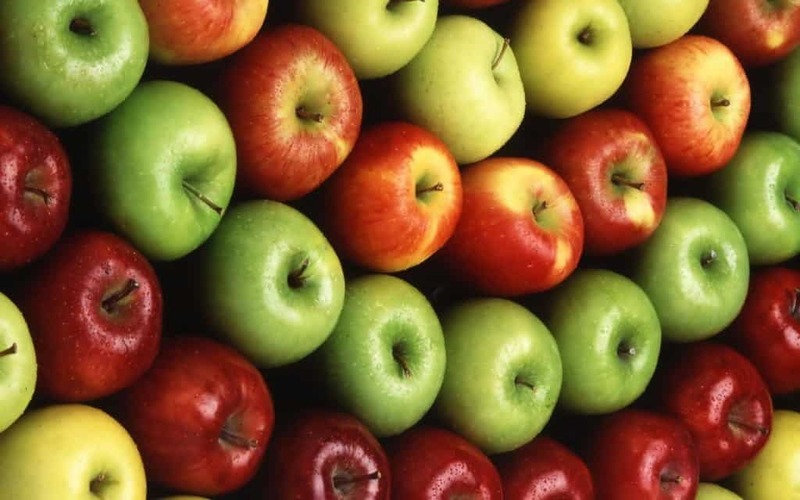 If you are suffering from heart burn, one home remedy you can try is to eat a couple of apples. These pieces of fruit contain malic and tartaric acids which both help troubling stomach acids. When you have a case of the hiccups, there are all kinds of cures people have tried. 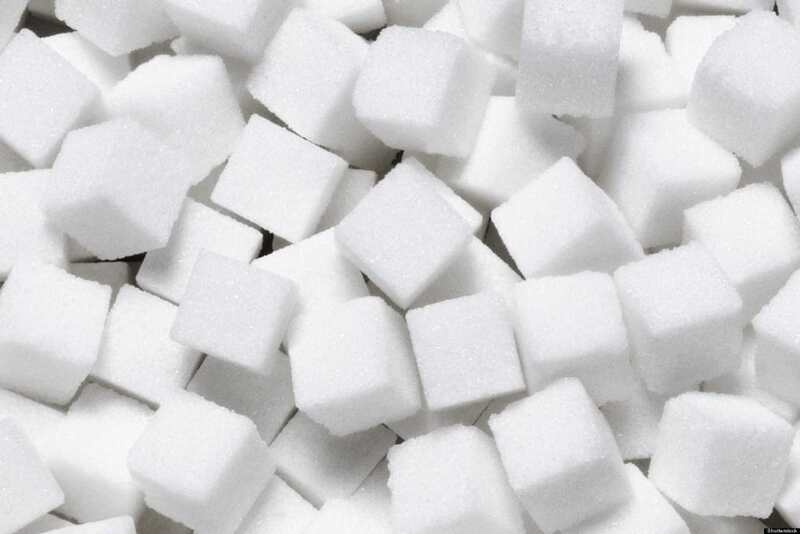 The one that works the best is mixing a couple of lumps of sugar in with water and drinking it down fast. If you don’t want to spend an arm and a leg on toothpaste, you can make your own. 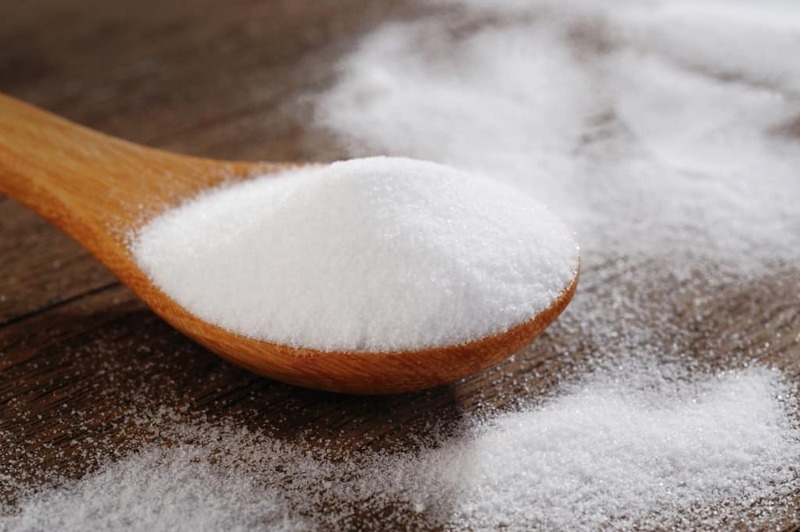 Mix some baking soda with lemon juice and you’ll have a paste you can brush your teeth with. Obviously, this won’t have the mint flavoring you’re used to but it will do in a pinch. While most people only use vodka to get drunk, there is another use. If you have smelly feet but don’t want to buy powders or lotions, you can turn to vodka. The high alcohol content will get rid of the bacteria on your feet. 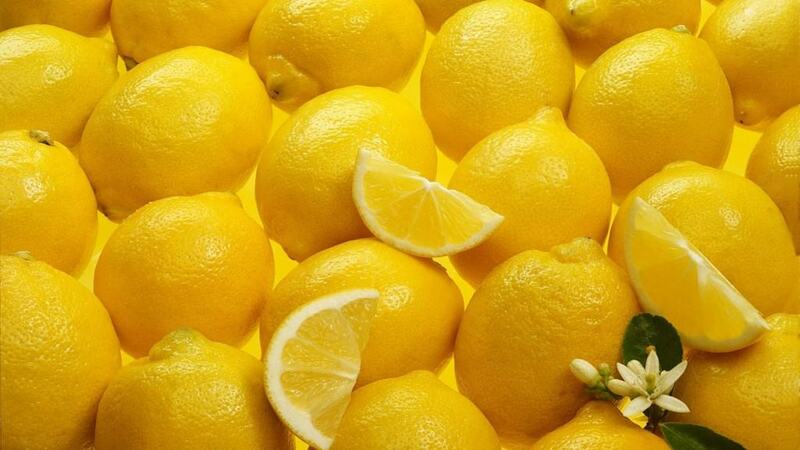 Lemons have been found to be quite helpful when pregnant women are dealing with morning sickness. Quite a few people have said the fresh citrus scent relieves nausea. 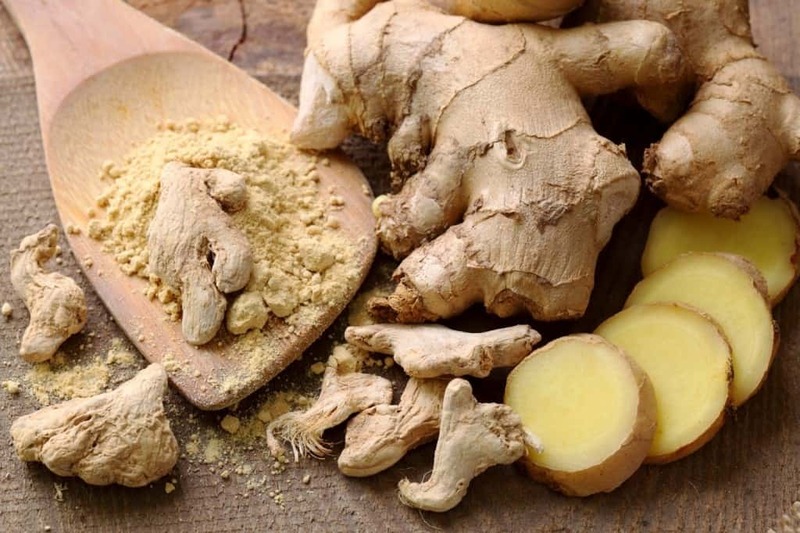 Ginger can be used to treat the pain of Menstrual Cramps because it can actually increase blood flow to muscle and joints. This will lead to fewer stiff muscles and cramps during that time of the month. Theobromine is a chemical that is found in most cough syrups. This chemical restricts the nerves that are responsible for triggering a cough. 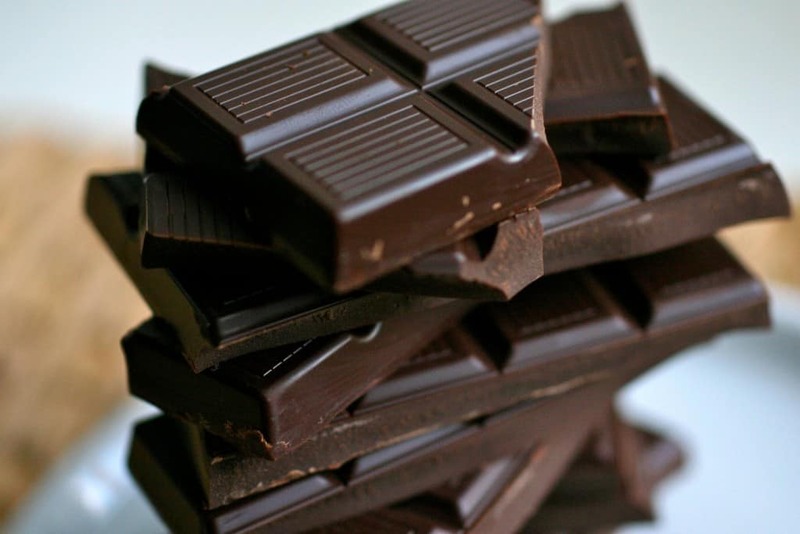 Theobromine is also found in large quantities in dark chocolate. Eat some and you’ll find your cough handled.